EZ Splint™, like Brux-eze®, are splints fabricated from heat-cured elasticized acrylic, and are also resistant to breakage and permanent distortion. Seating is facilitated by softening the splint in warm water. This splint provides excellent comfort for the wearer because it’s slightly softer than acrylic. 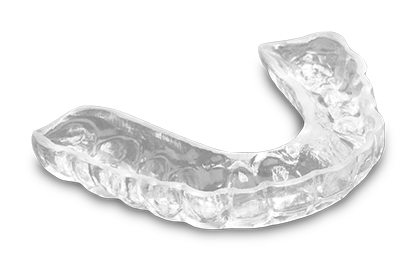 We market the EZ Splint™ under our own trade name and offer it at a lower price—ideal for the value-oriented patient.